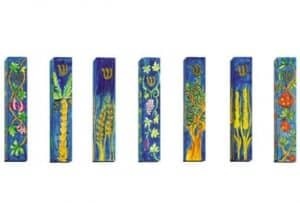 Unique Mezuzah in impressive artistic design. 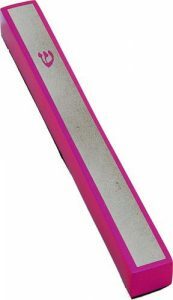 The Mezuzah is shaped like a mezuzah with a Star of David with the word "Shaddai" on it. 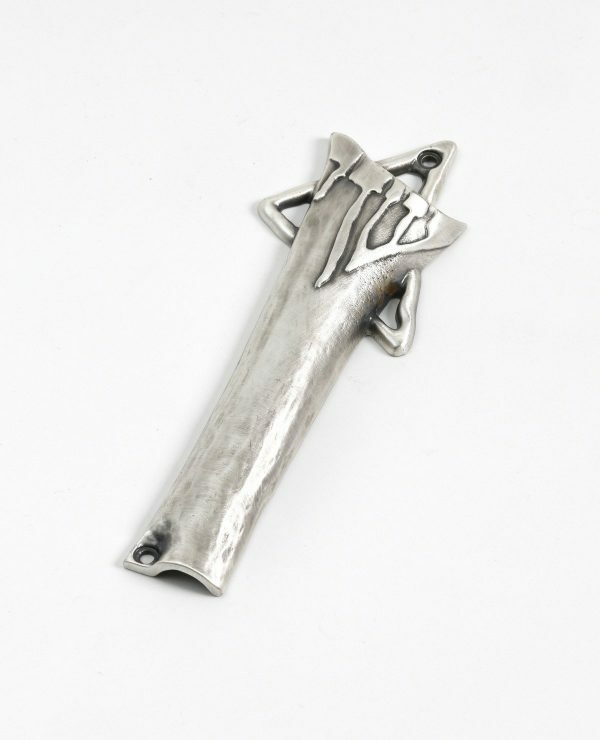 The Mezuzah is coated with pure silver. A gift is attached to every home, which offers a Jewish tradition, protection and protection, alongside an exceptional design with its originality and beauty. First established in 1975 as a small workshop for jewellery manufacturing, Danon Ltd has since developed into a prosperous global business serving thousands of customers in Israel and abroad. Today Danon’s designs are showcased at some of the world’s leading fashion and jewellery stores, boutiques and design houses. 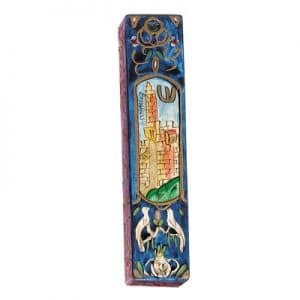 Unique Mezuzah in impressive artistic design. 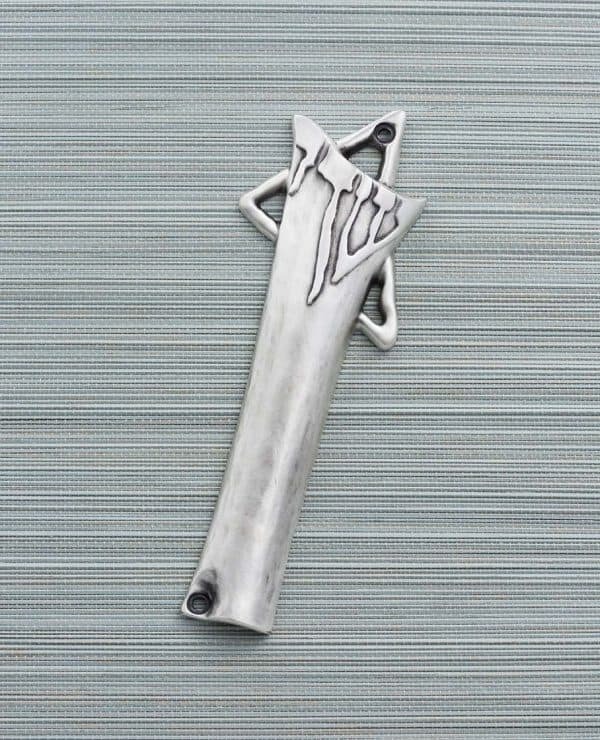 The Mezuzah is shaped like a mezuzah with a Star of David with the word “Shaddai” on it. The Mezuzah is coated with pure silver. 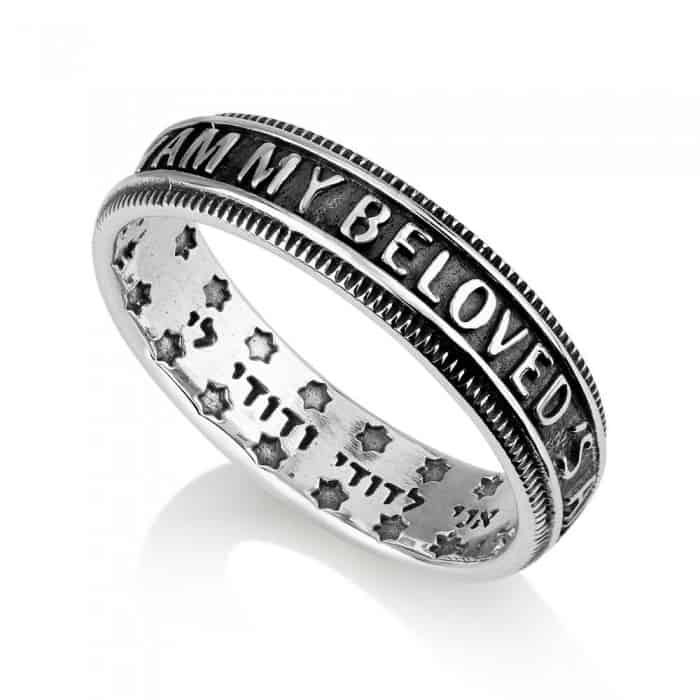 A gift is attached to every home, which offers a Jewish tradition, protection and protection, alongside an exceptional design with its originality and beauty.